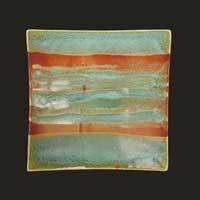 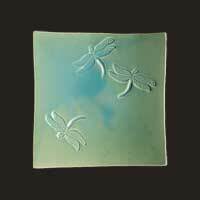 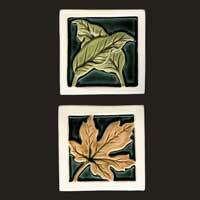 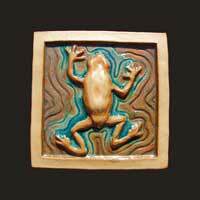 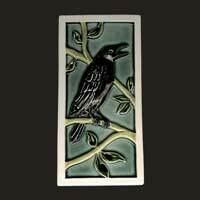 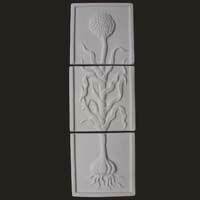 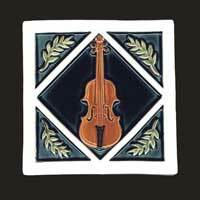 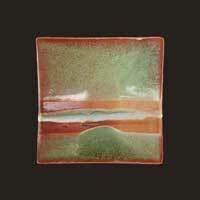 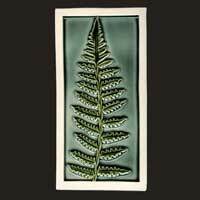 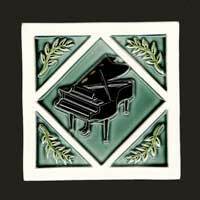 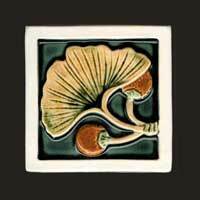 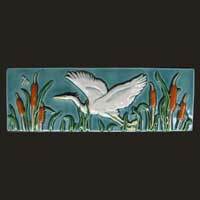 Our handmade art tiles are sold individually as art pieces. 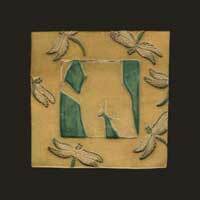 Gift tiles come with a wire attached to the back to facilitate hanging. 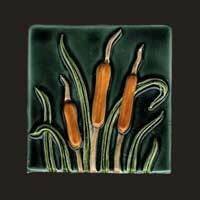 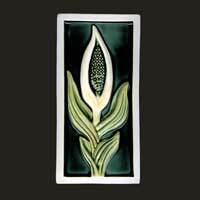 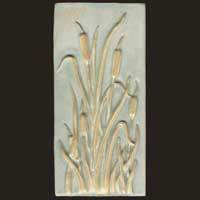 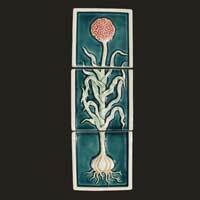 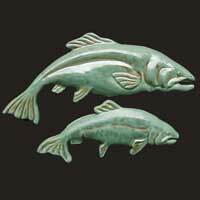 Many of these tiles are suitable for outdoors; hang them on your fence or by your front door. 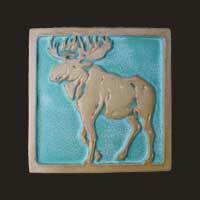 Please specify frost proof. 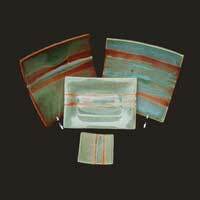 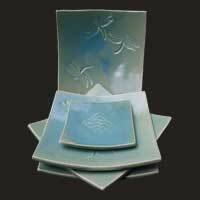 Sushi plates and trays come in a variety of sizes and are dishwasher safe. 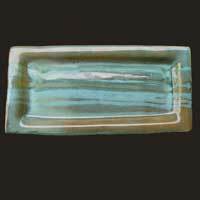 Everything is made to order. 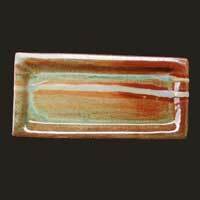 Please allow 6 to 8 weeks. 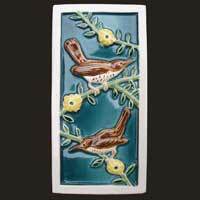 Sushi Plates, 8" x 8"
Frog 2, 8" x 8"
Wrens - Brown, 4" x 8"
Skunk Cabbage, 4" x 8"